How do I report an issue with my IWA membership? If you experience any issue with your IWA membership, you can contact your IWA Membership Services team via the “support” button or by writing an email to at members@iwahq.org. 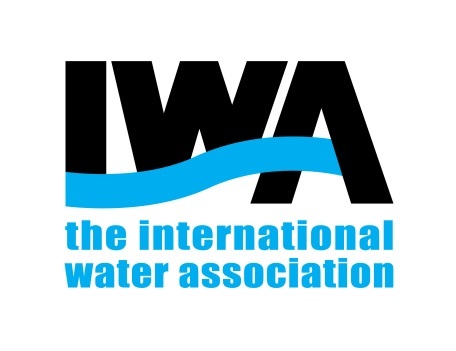 For urgent matters, you can call reach your IWA Membership services on +31 (0)70 315 0787 (Mo-Fri, 09:00-17:00 CET).